1. Combine all the desirable features found in various other similar products into one revolutionary creation. 3. Compact design comes in small size, which allows ease of carrying around. 5. Maximum return on investment, great price to performance ratio. 6. 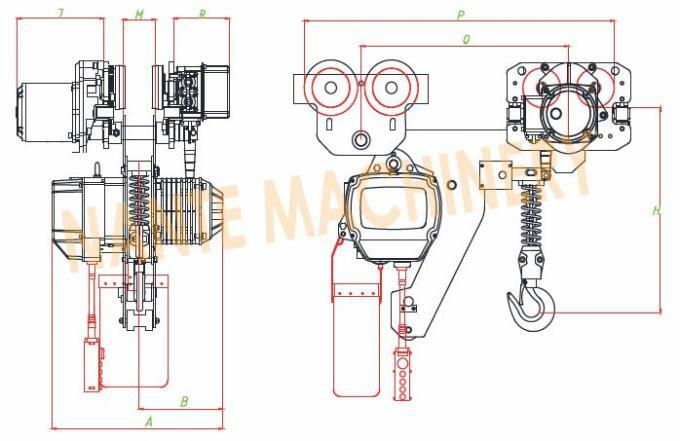 Multiple patents granted for one innovative entertainment hoist. 7. Available with a number of configurations to solve various applications. 1. 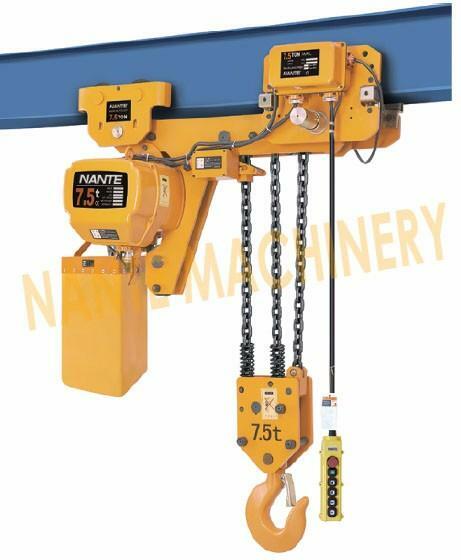 Three meters of lifting height and power supply cable as standard accompanies. 2. Extending the load chain is prohibited with additional links. 3. Optional lifting length, push button cord and power supply cable beside standard is available on your request. 4. 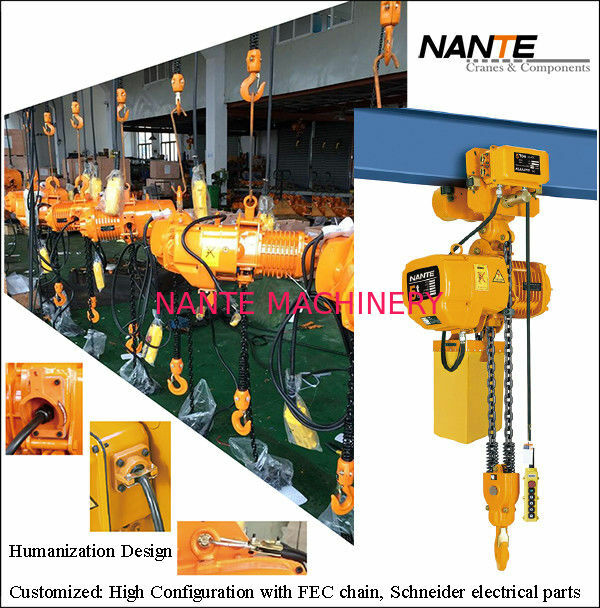 Canvas chain container are standard accompanies; steel chain containers are available if your lift is more than capacity of the standard container volume. 5. Emergency stop button on the push button switch, push down it, the motor circuit will be cut off. 6. Power voltage: 110V, Single phase, 220V-690V, dual voltage is available. 50Hz and 60Hz are optional. 7. Control voltage: 24V, 36V, 48V are optional. 8. Wireless remote control can be assembled.